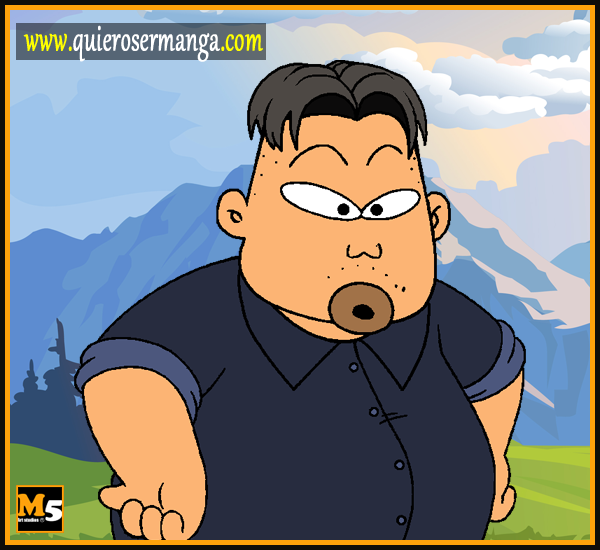 This time we have chosen the North Korean leader (Kim Jong-un) to turn him into a cartoon character style (Shin-chan), in the following video tutorial you can see step by step how we have transformed the current president of North Korea through three phases: drawing color and animation. Do you want to turn your photo into a Simpsons style? 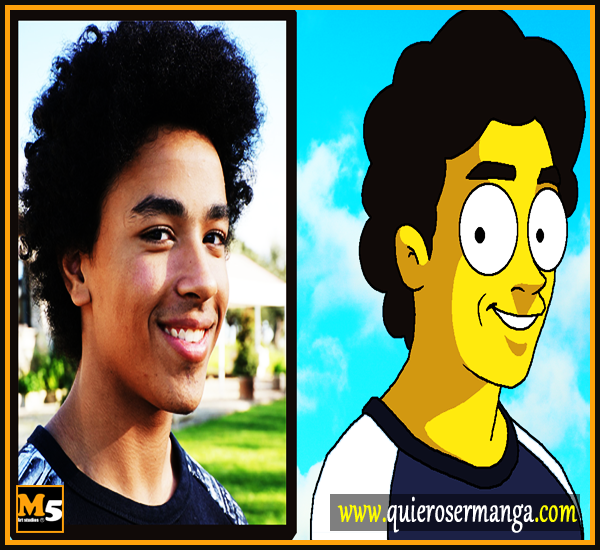 Send us your best image and our artists will transform you into a Simpsons character, in the following video tutorial we explain you step by step how we have turned a real image into a cartoon Simpson avatar. Have you ever wondered what Doraemon and Nobita Nobi will be like when they grow up? or what they would look like? 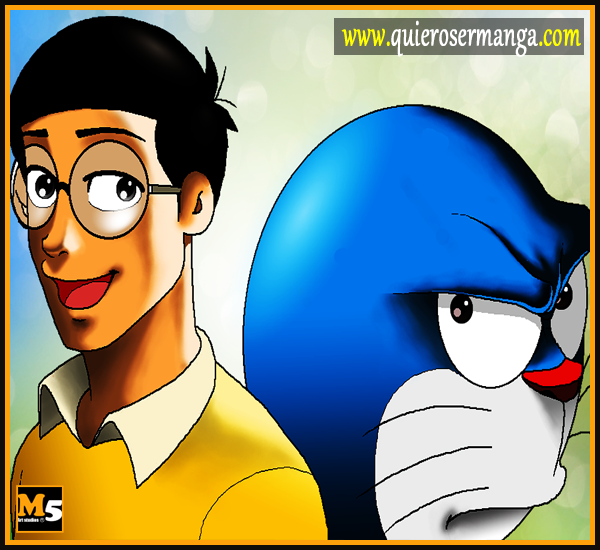 in this video we will show you step by step how we have turned Doraemon and Nobita into a grown up and more serious version, as if they were adults. Have you ever wondered what the Pokemons will be like when they grow up? or what they would look like? 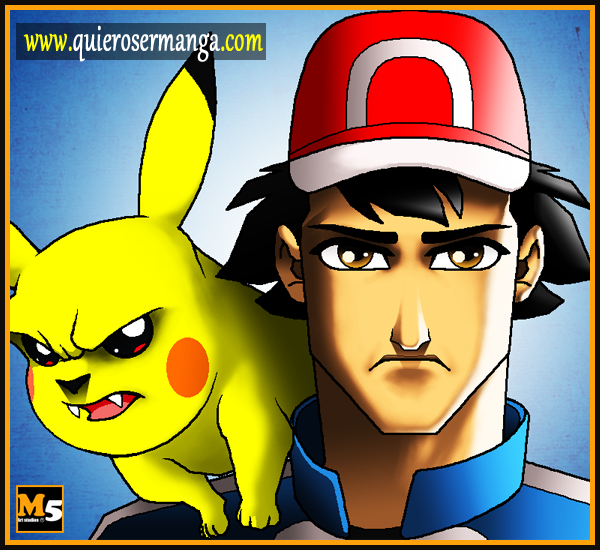 in this video we will show you step by step how we have turned Ash and pikachu into a grown up and more serious version, as if they were adults. 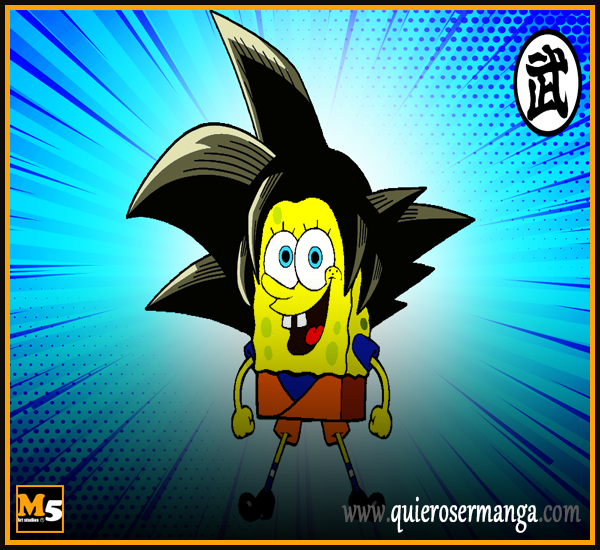 A fun fusion between Goku of (Dragon ball super), and Spongebob from (SpongeBob SquarePants), The result is (Sponge Ball Super), this video is a drawing tutorial that shows step by step how to draw and color goku in (SpongeBob SquarePants) style, with a funny animation at the beginning. 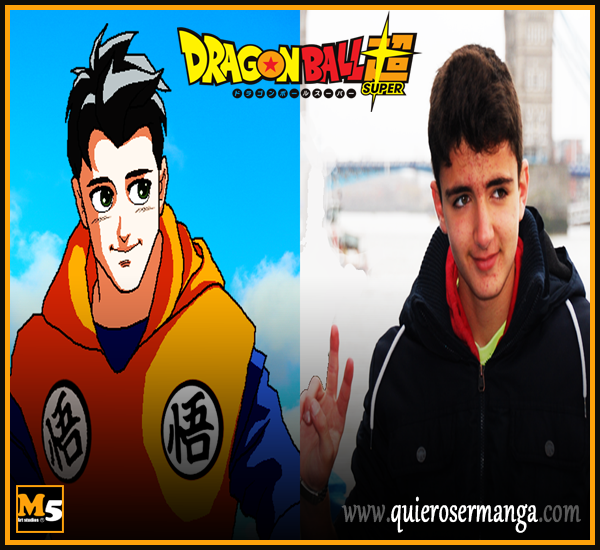 If you want to convert your profile picture into a Dragon ball Super character, Send us your image and our artists will transform it from a real life avatar to one of the anime characters of the Dragon Ball series, in this case we have chosen the main character (Goku) as a drawing reference without losing the resemblance to the person of the real image. 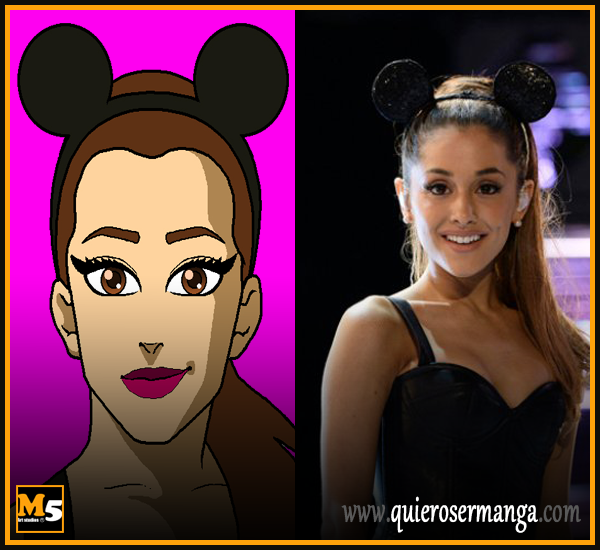 This time, our challenge is to draw, color, and animate step by step the actress, singer and American model Ariana Grande, to get an Anime-style character without losing the resemblance to the real image. 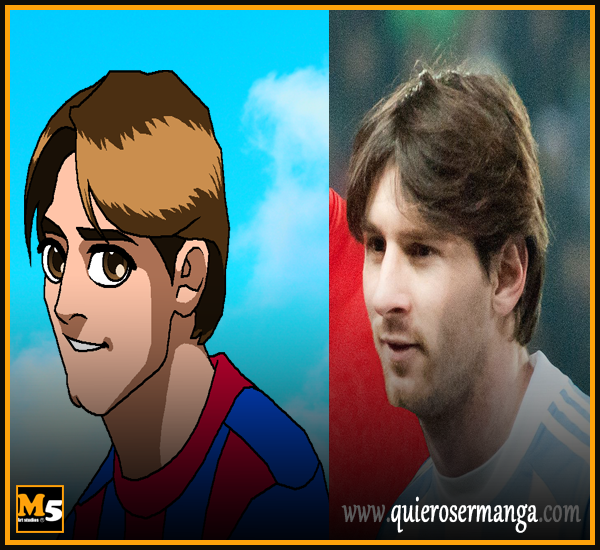 This time, we will draw Leo Messi, one of the best footballers in history along with Cristiano Ronaldo, Ronaldinho, Zidane, Maradona ... etc, step by step, we will see all stages of drawing and color to turn Lionel Messi into an anime character as Captain Tsubasa style. 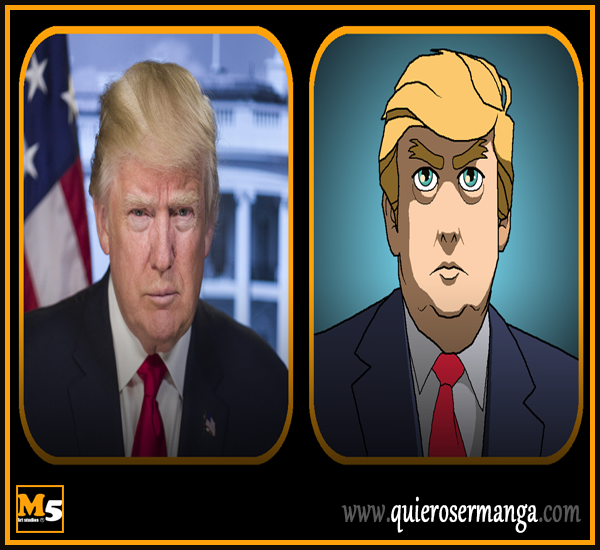 We are going to convert step by step one of the most controversial president of all history Donald Trump, in an animated cartoon character, we hope you like it. 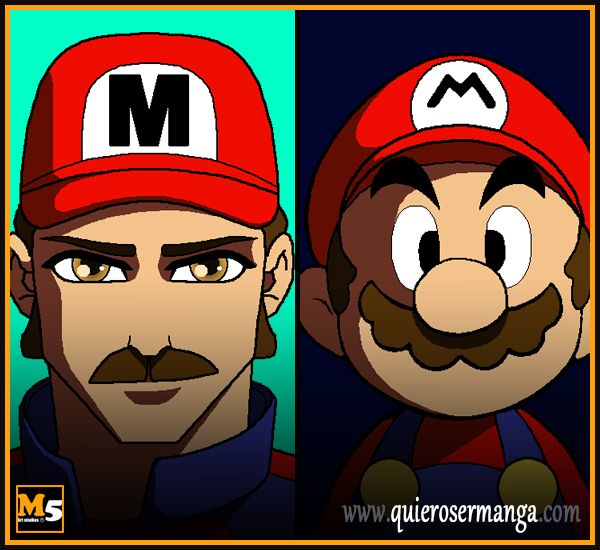 In this video, we will see how to draw the most famous plumber in the video games world, (Mario Bros) as a character worthy of any series of Anime. 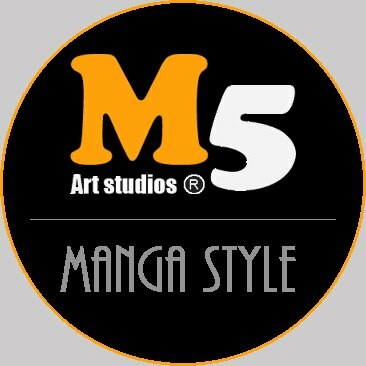 Turn yourself into a drawing professional Manga! 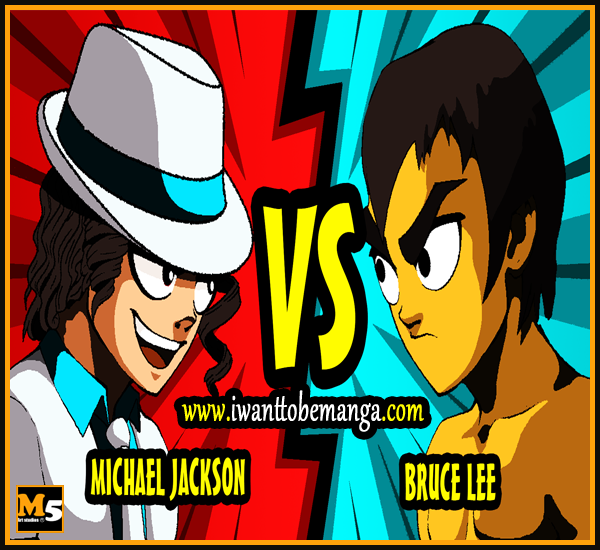 Copyright I want to be manga and Crafted by VeeThemes.com .